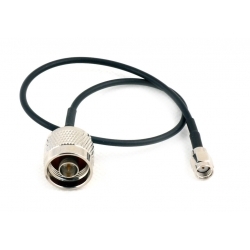 Recently, RFcnn.com, a leading online supplier of high quality cables, has unveiled its new semi rigid coaxial cable assortment. 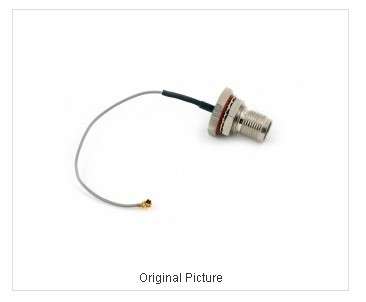 Recently, RFcnn.com, a leading online supplier of high quality cables, has unveiled its new semi rigid coaxial cable assortment. This morning, the company has announced that all these cables are available at discounted rates, up to 25% off. Before March 26, all people can enjoy the big savings. As a matter of fact, RFcnn.com is now offering over 800 different kinds of high end products. All its items are offered in various specifications. The company’s online workers have recently updated its website, which enables worldwide distributors to place orders in an easier way. The aim of the company is to create the best cables at affordable prices. For the reliable company, customer satisfaction is always among the most important issues. In the near future, it will release more useful products. RFcnn.com is an online shop of high end devices. It is a China based company that aims to provide customers with high quality products at the lowest possible prices. Customers can try the company’s products through sample orders with a long-term contract. Most customers come back soon after receiving their first deals. 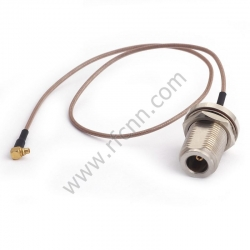 More details about the company’s useful products can be found at http://www.rfcnn.com/N-Female-to-MMCX-Male-Cable-Assembly-Jumper-104.html.